Windows 8.1 is an upfraded version of windows 8 that is the new windows but windows 10 is soon to be released. 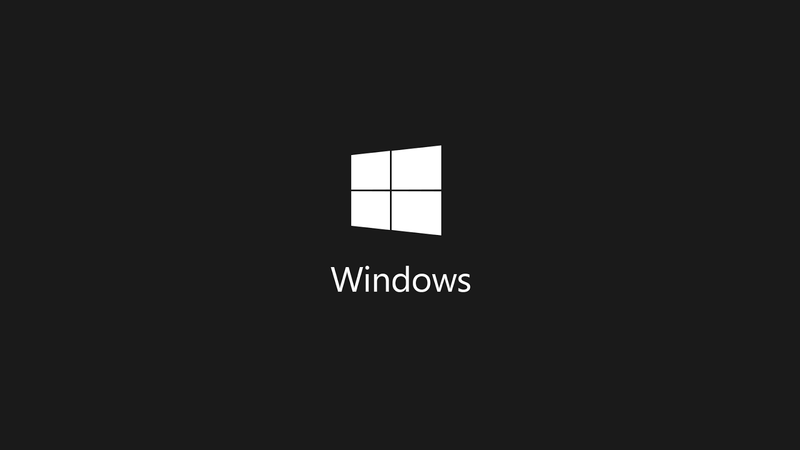 Now the windows 8.1 pro has almost all the features needed to have a fast and reliable and stable operating system. Download it strait from microsoft.